Over time, the natural effects of aging tend to take a toll on our skin. This can lead to facial imperfections, such as wrinkles or fine lines, developing in different regions of our face making us appear older than we are. Patients looking to rejuvenate their face for a softer and more vibrant appearance can do so using ZO® Medical skin care products. 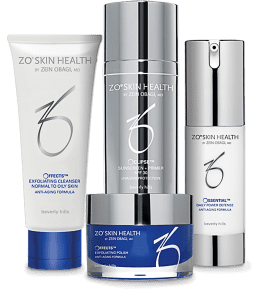 Created by Zein Obagi, a board-certified dermatologist, ZO® Medical can cleanse and brighten the skin as well as reduce visible signs of aging. Ideal candidates who are interested in using ZO® Medical must be physically healthy and have realistic expectations. Patients who have sensitive skin, allergies, or even those who have suffered from previous facial conditions should consult with Dr. Doezie to see if this skin care product is right for them. ZO® Medical can treat every layer of your skin by evenly distributing antioxidants, anti-inflammatories, and retinol to produce a healthy complexion. When applied to the skin, ZO® Medical can also boost collagen and skin cell production, reduce the appearance of fine lines and wrinkles, enhance and even out your skin tone, and improve skin texture. It can strengthen the skin to make it more resistant to age-related changes. During your consultation, Dr. Doezie will evaluate the condition of your skin to determine which of our ZO® Medical skin products will best help you achieve a healthy complexion. 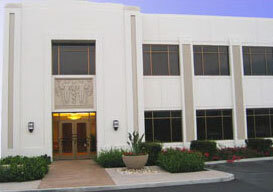 ZO® Medical will leave your face looking fresh, smooth, and rejuvenated. It is best used when incorporated into your beauty routine. Make sure to use your skin care system daily when using these products and keep your face protected from the sun.